Wood Air: Rossignol's wood air core construction offers durable off-trail performance with air channels for reduced weight. 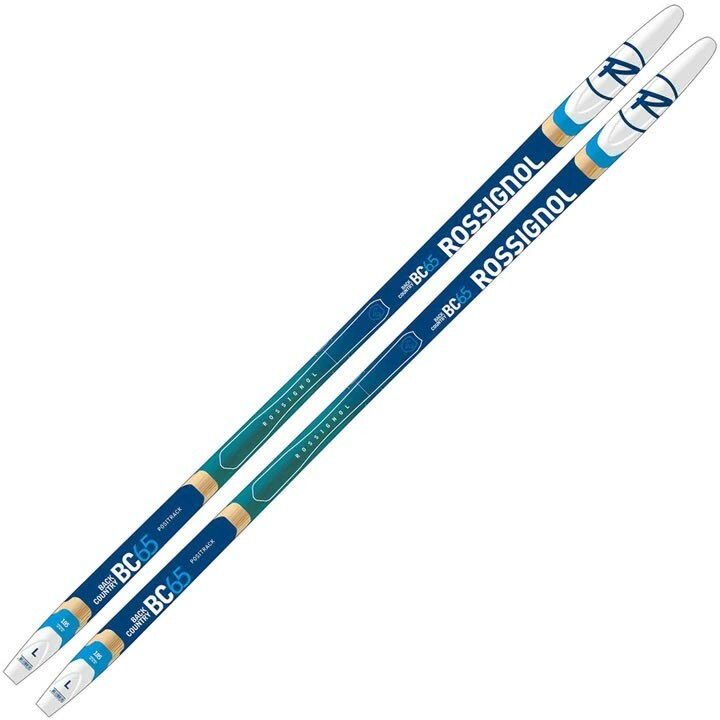 Rossicap: Very flexible - influences the flexibility of the whole ski; More freedom of movement at tip and tail; Tip and tail float and glide freely over uneven terrain. It's "the snake effect". AR Positrack: Rossignol's waxless Positrack base structure features finished base with positive thermoformed kick surface for the best blend of grip and glide in all snow conditions.